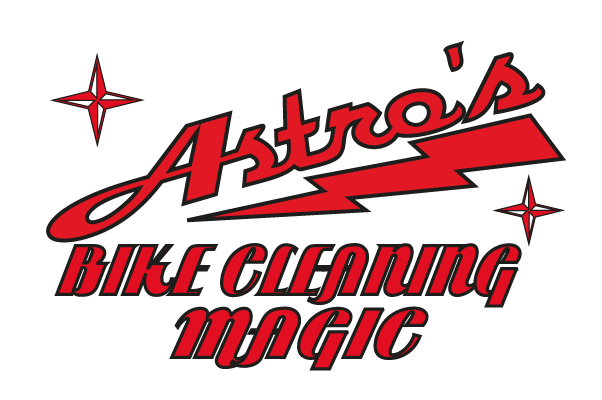 Melbourne's Mountain Bike, Suspension, and Disc Brake Servicing Specialist. ​Whether it's Racing, Offroad, commuting, or just torturing the countryside on your Bike for fun, we can help you with the Servicing needs of all MTB's. From full Rebuilds with super light racing upgrades, Custom Built MTB from the ground up, Suspension Rebuilds, Disc Brake overhaul, and regular Servicing to keep your pride and joy running in tip top condition. ​We offer excellent service and competitive Prices. ​Regular Servicing of your Pushbike by a Professional can increase its Service life and also enhance its ability to get you to your destination with less effort. With all of your moving parts including Cables, Derailleurs, Brakes adjusted and loved you will like your bike is new again. Even the little things like Bells, Seats, Levers and Racks are adjusted and tightened to provide a flawless performance so as to keep your pride and joy running in excellent condition year round. For more information checkout my service page. Share with me what's going on. Astro's latest products that will rock your word. Click here to find out more about these amazing cleaning products. 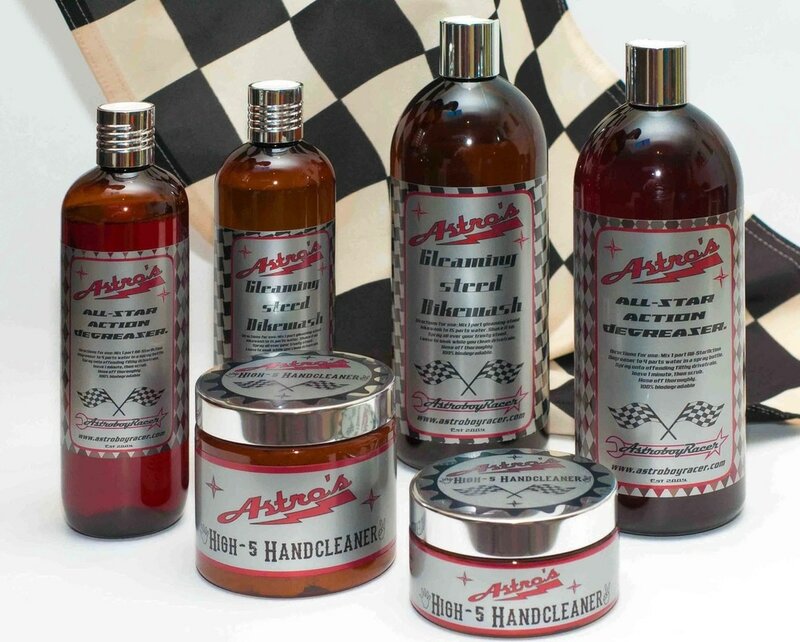 At Astroboyracer we provide a service which ensures your beloved bike is Tuned for the task you intended, having your suspension and bike set up to optimise your skills will greatly enhance your riding enjoyment in races or Trails on many weekends for decades, so I know what it takes to consistently set a good pace. I won a race earlier this year on my 26" MTB, while everyone else was on larger wheeled bikes and looking down at me for having an older looking bike, it was all about the preparation and choosing the right equipment for the job, and also having it tuned for my weight and skill level which made it super nimble on the tight track. Some of my customers bring their Mountain Bikes from far and wide to get great service, friendly advice, and A grade workmanship that keeps them coming back time after time. Most of my customers ride from Local places like the CBD, Collingwood, North Melbourne, Fitzroy, Abbotsford, Clifton Hill, East Melbourne, Carlton North, Princess Hill, Parkville, Brunswick East, Northcote, Thornbury, Preston, Ivanhoe, Alphington, Fairfield, Richmond, Kensington and Flemmington. Congratulations on making it this far down of my page. You seem genuinely interested in my services and what I have to offer. ​alternatively call me on 0410 404 782 for a more personalised experience.